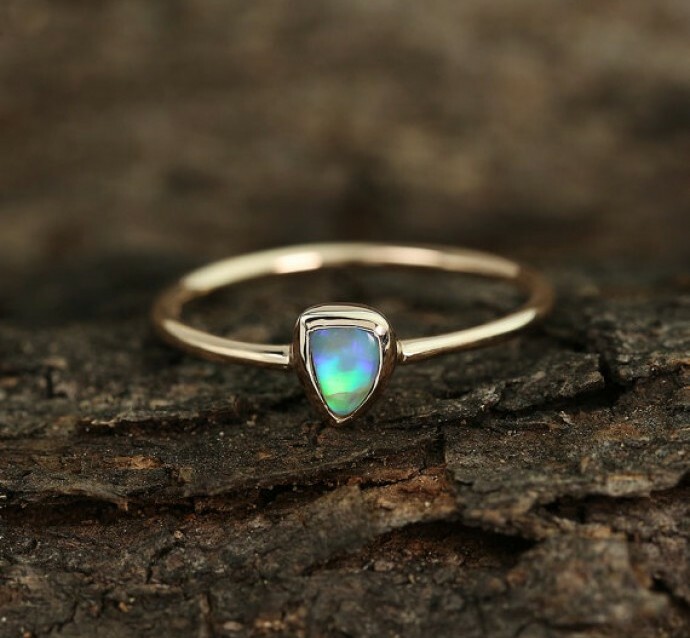 What do you think about opal jewelry? We completely adore them. 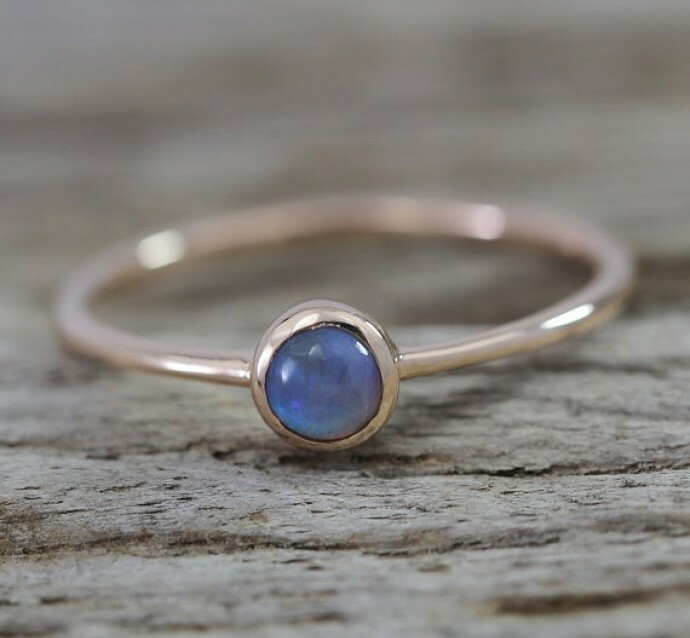 Recently we wrote similar post about this kind of jewelry, they are some kind of our obsession. Do not blame us. 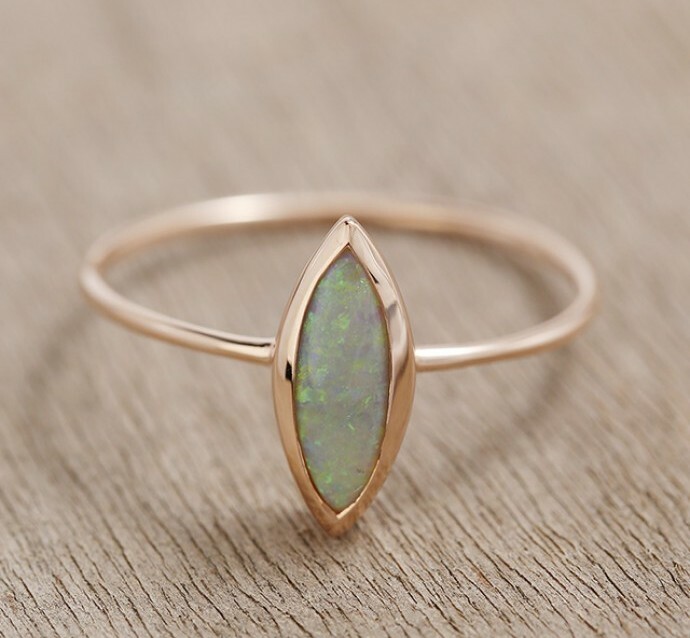 The best thing with opal jewelry is it`s simplicity, sophistication and elegance. 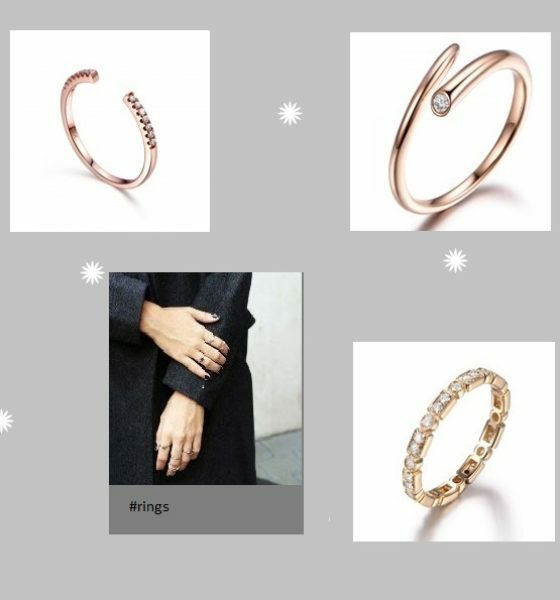 Finding a perfect, delicate and unique rings, was a real treasure hunt for us. Our inspiration was famous make-up artist and You Tuber Lisa Eldridge. In her videos she always wears beautiful and simple rings, that looks so stylish and yet fits on everything that she wear, even make-up. That is exactly what we wanted! And after a long search we found what we were looking for, and that was on the website anderson-beattie.com. 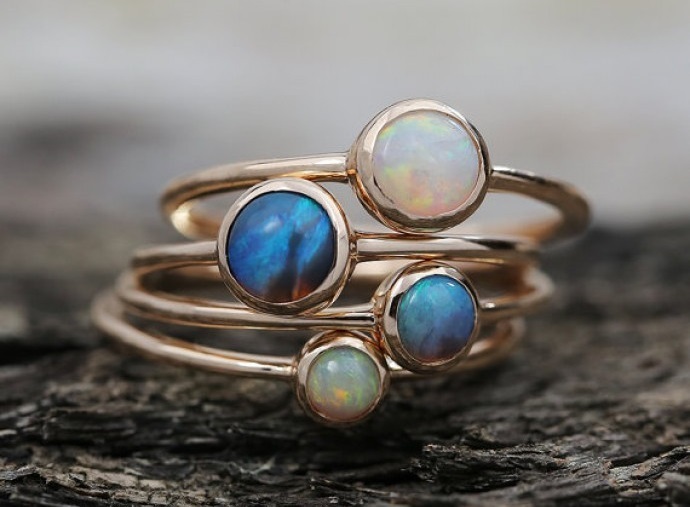 Anderson Beattie produces handmade and custom designed opal jewelry to suit the unique characteristics of each individual gemstone. Their collection TINY GALAXY is pure perfection, it was exactly what we were looking for. 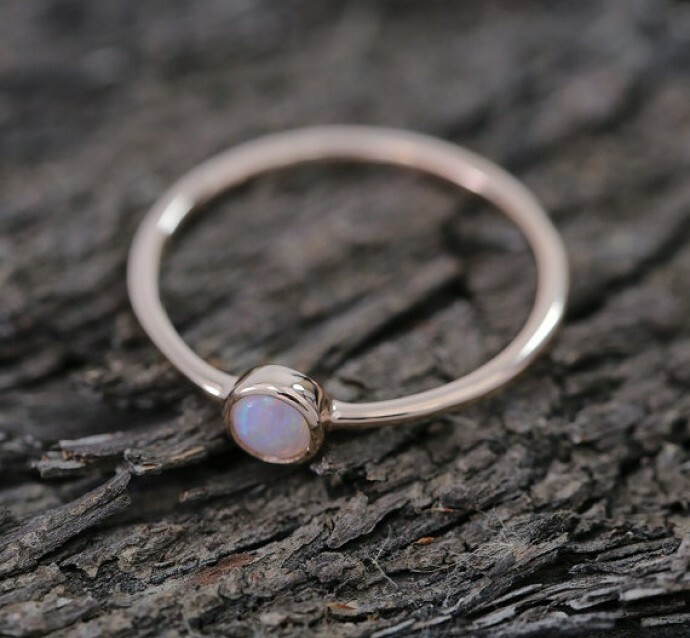 Each ring is unique and so beautifully made, in so many colors and various shapes. They are perfect for everyday combinations, and for those times when you want to be particularly elegant. Their size is ideal for string them on the fingers, which is especially trendy last few years. The choice is really huge, and it was hard to decide. We picked up our few of our favorites, check them out in the gallery.